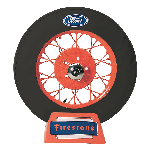 Does the 19 inch Plain spare tire cover fit a 4.00x19" tire? 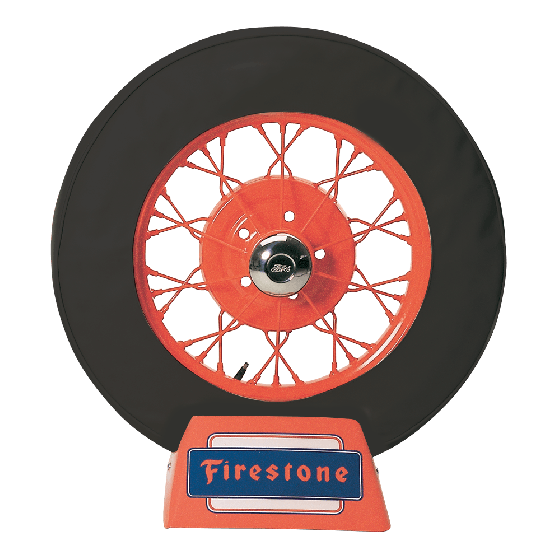 Yes, the 19" spare tire cover will fit a 400-19 tire. 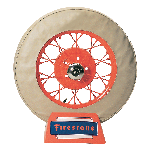 Does 21 Inch Plain spare tire cover fit for 6x20" tire? 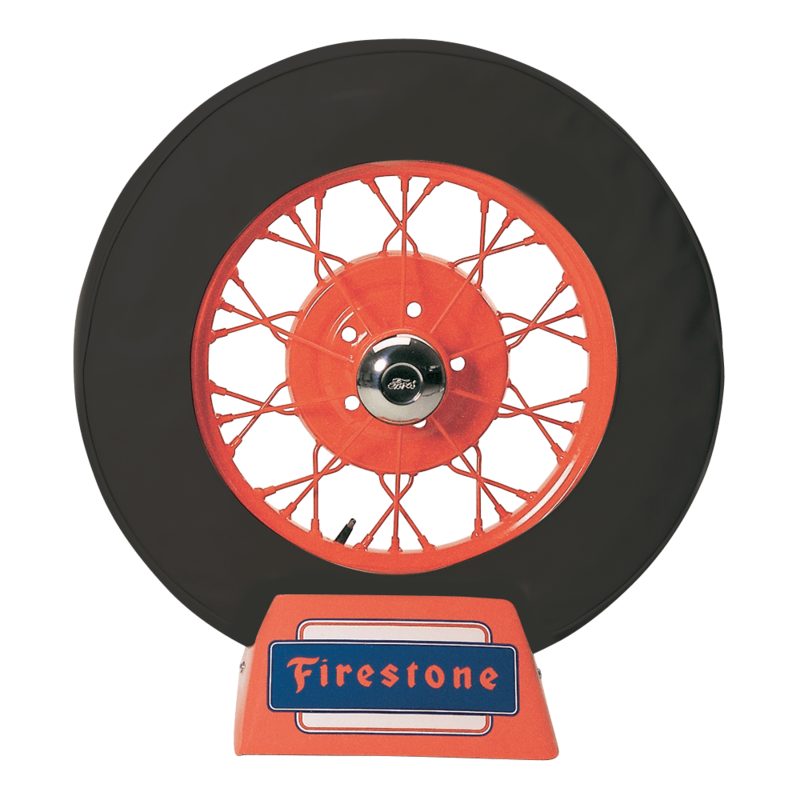 The 21" tire cover is intended for Model A sized tires and likely will not fit 1 600-20 tire. 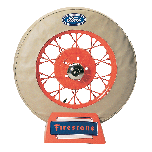 If it is a 475/500-19 tire, the 19" cover should be just fine.